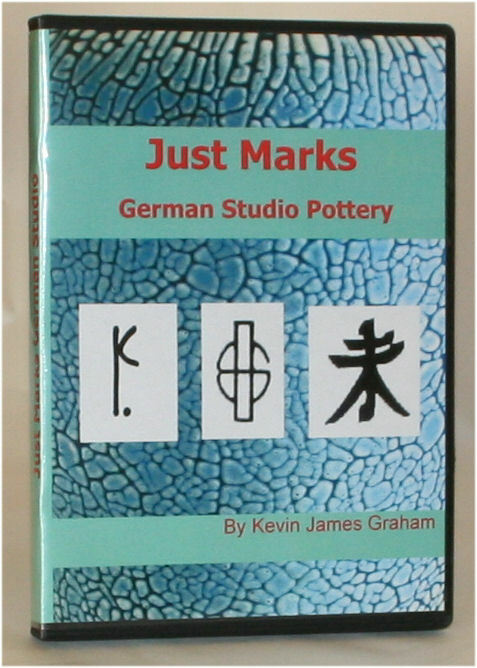 Just like it says, 900 plus known German Studio marks, on a fast access CD. Nothing fancy just alphabetically sectioned, grey scale marks. 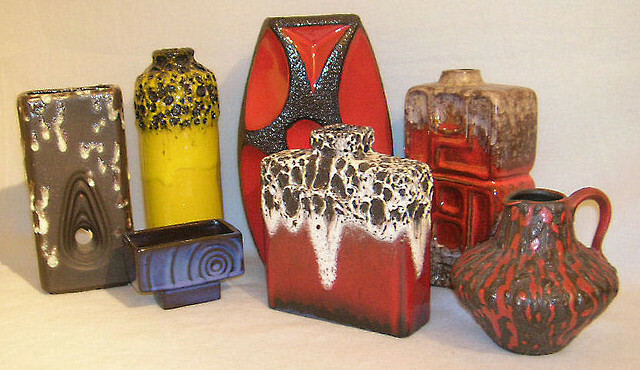 If you want potters profiles, you need BauHaus Generated.